Shepway Chariots Easter Egg Hunt. Come along and join us for our Easter event this April the 13th at Shepway Chariots community garden. 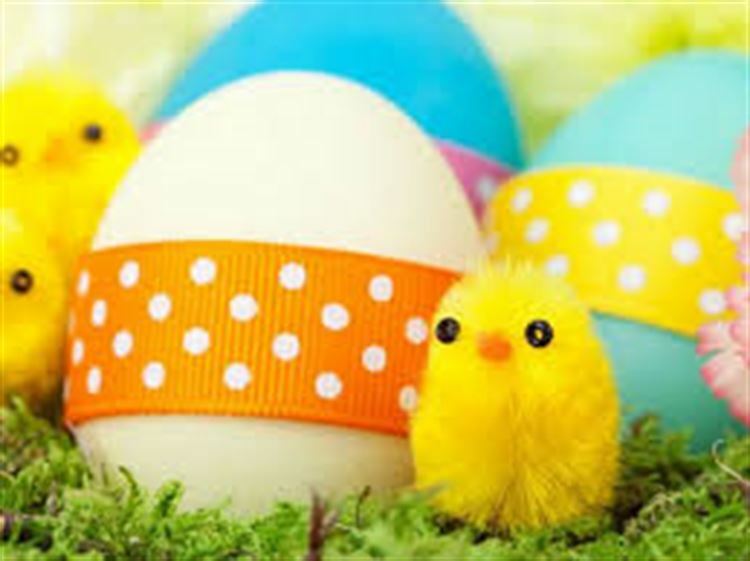 We have an Easter egg hunt, BBQ, easter bonnet competition, Easter crafts, Chicken races, Glitter tattoos, game stall and much more at our Amazing Easter Fete. Please share and invite your friends and family, your neighbours and grandparents.